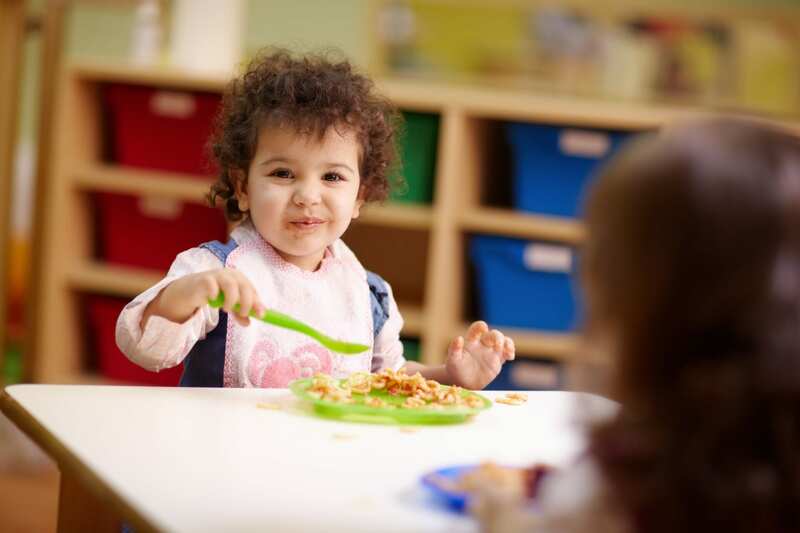 The Early Care & Learning Council, in collaboration with Hunger Solutions New York and the New York State Network for Youth Success, works to expand access to the Child and Adult Care Food Program (CACFP). 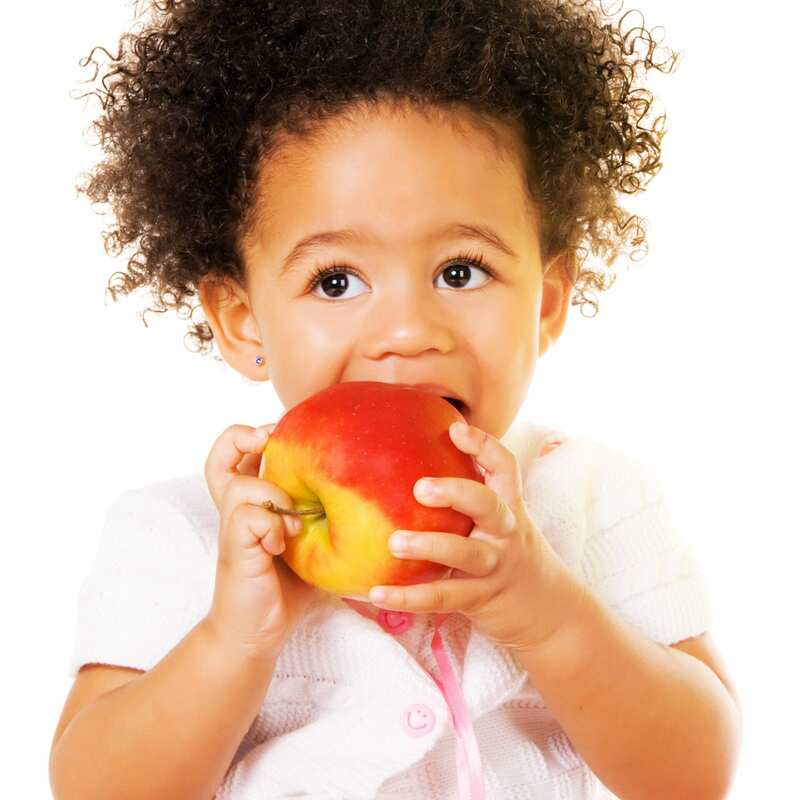 The USDA CACFP program provides aid to child care and after school providers for the provision of nutritious foods that contribute to the wellness, healthy growth, and development of young children. "Each day, more than 3.3 million children receive nutritious meals and snacks through CACFP." CACFP offers reimbursements, meal planning guidance, and training to help providers serve nutritious meals and snacks to children in their care. Learn more about reimbursement rates for child care centers and child care homes. Meals reimbursed through CACFP must meet the NYS Deptartment of Health's meal patterns, which specify required food components and minimum serving sizes for different age groups. Am I Eligible for CACFP?